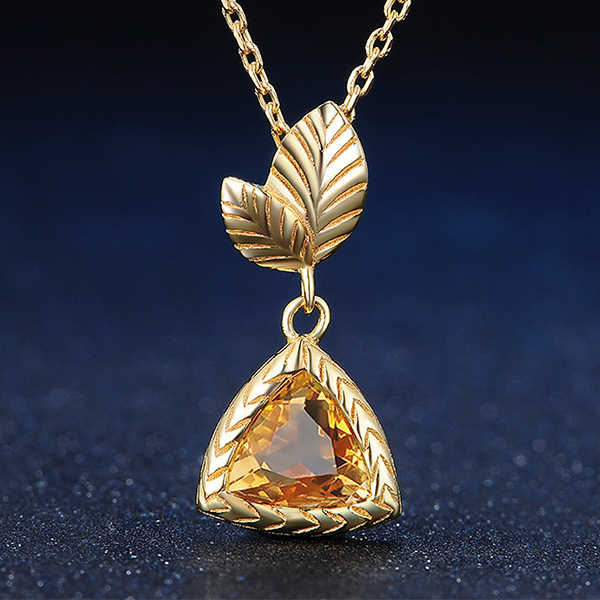 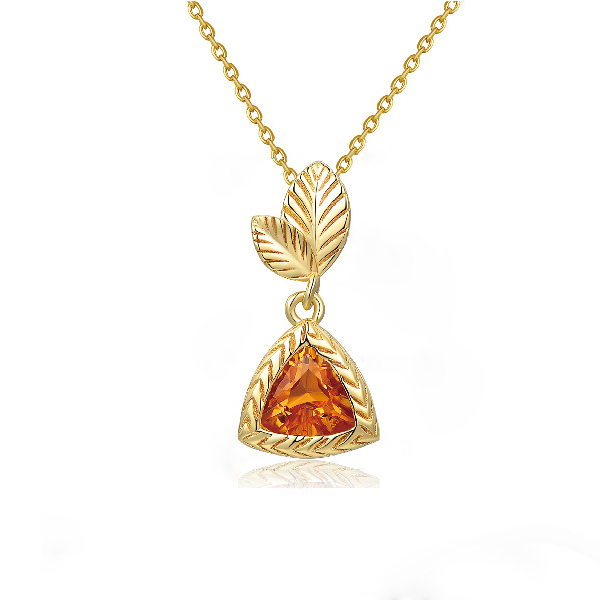 Wear a necklace that inspires you with the Natural Citrine Necklace that is high-quality with triangle yellow crystal. 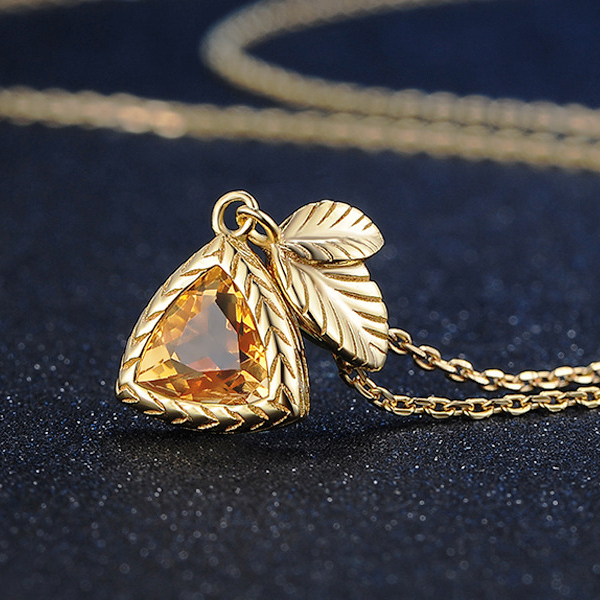 It is a beautiful piece that complements your personal style with this jewelry suitable for any occasion and asy to match any clothes. This necklace suitable for people who prefer to citrine Pendant and is a lovely adornment you'd like to wear every day. 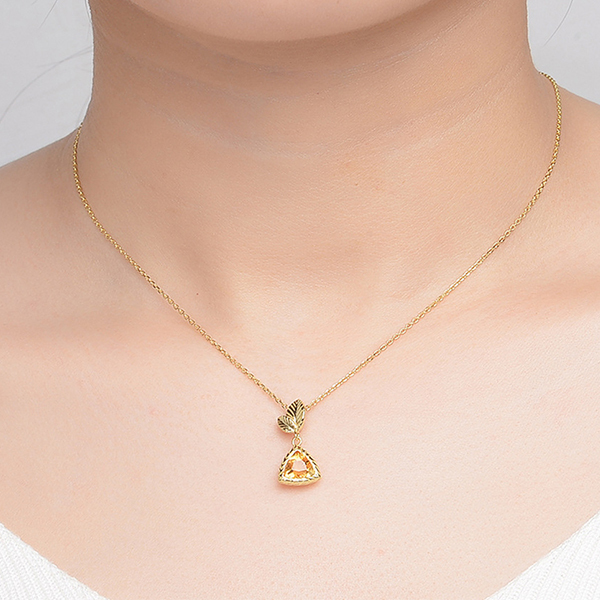 It is simple and classic piece that a great way to wear your birthday with style and pride.